Illuminate all your under-the-covers fun! 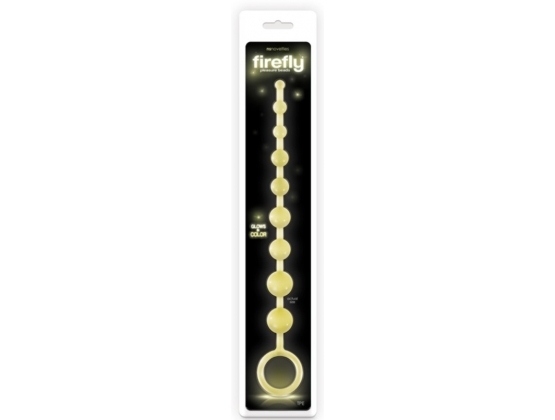 Firefly Pleasure Beads by NS Novelties is Flexible and comfortable, these beads will satisfy the beginner and expert alike. From small to large, the excitement is endless. Firefly Glow-in-the-Dark Beads are made for fun and adventure. 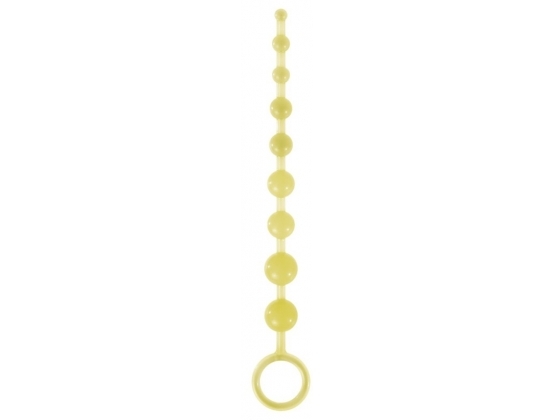 Flexible and comfortable, these beads will satisfy the beginner and expert alike. Made of body safe TPE and suitable for all lubricants. Turn on the excitement, turn on the glow.